Xylon Real time Industrial X-ray inspection systems and industrial Computed Tomography (CT) solutions for the non-destructive testing of materials (NDT). XRay film from Bookholt Associates X-ray and non-destructive testing equipment and supplies. 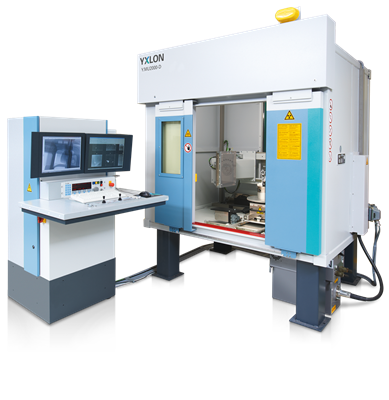 YXLON Xray and CT Inspection systems come in many different configurations.